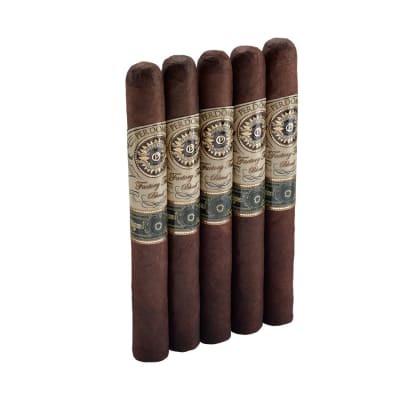 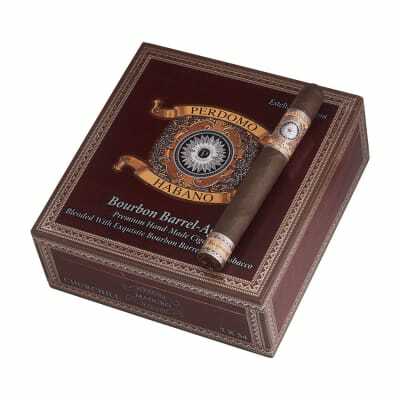 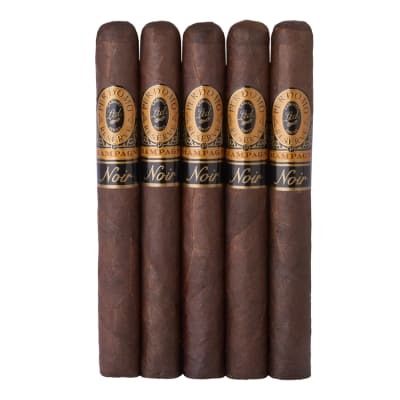 A glistening maduro wrapper graces these gorgeous Perdomo Habano Maduro Churchill cigars rolled to a 54 ring. 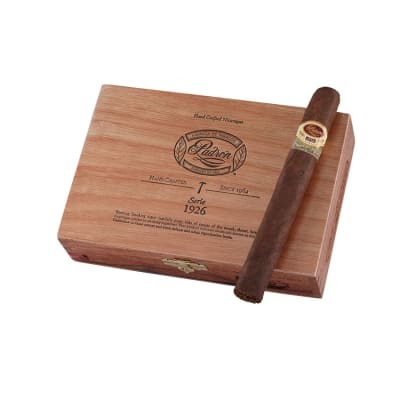 Triple-fermented for extra smoothness, this rich-tasting leaf conceals a diverse blend of Nicaraguan long-fillers for a rich, earthy and spicy smoke with excellent balance. 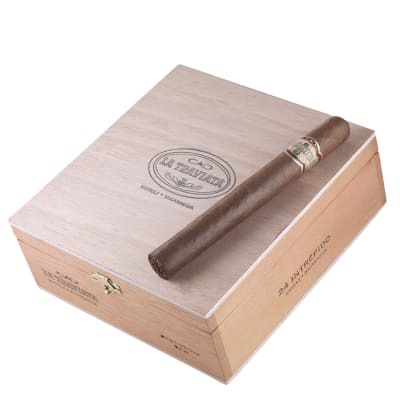 Buy a box now.